For 2017, we are introducing videos as a new way to share some of our updates and announcements. 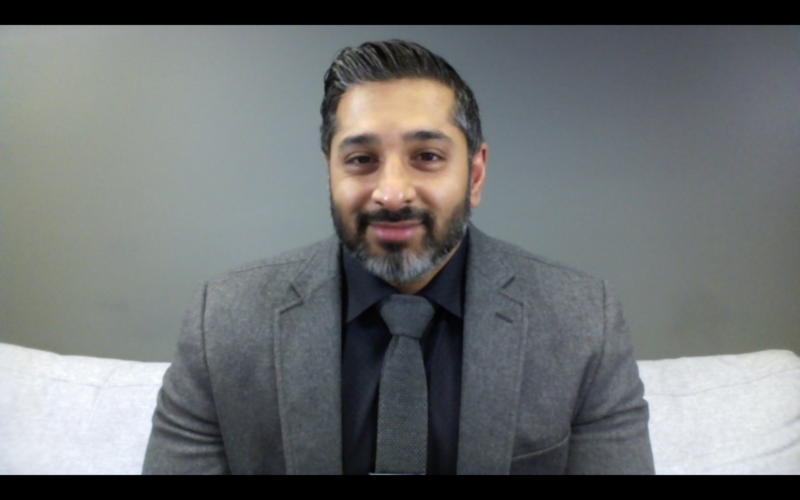 In our first video of the year, Delvinia EVP Raj Manocha highlights two new AskingCanadians partnerships that play an important role in our strategy as we aim to build the largest and most diverse panel in Canada. With the continued investment in our panel, we now have access to one in every 35 Canadians and are able to provide clients with a greater reach to engage every type of Canadian.